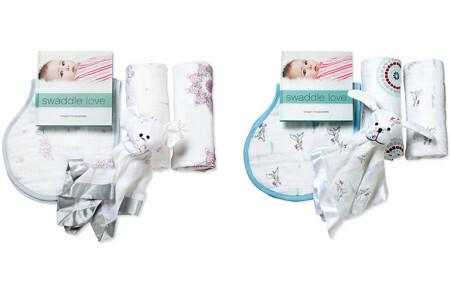 All-natural, gentle muslin has long been used by mothers to take care of their little ones for countless generations. 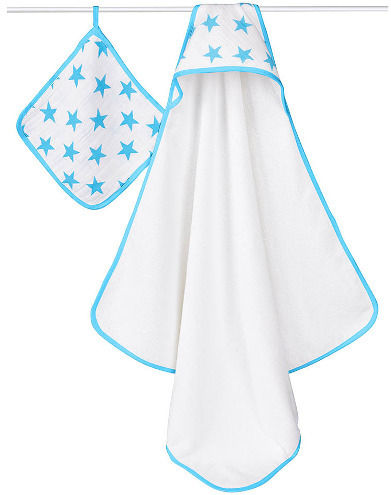 The Aden + Anais Towel & Washcloth set includes a 100 % cotton muslin washcloth along with a hooded , lush terry towel that will keep tiny heads snug and dry. 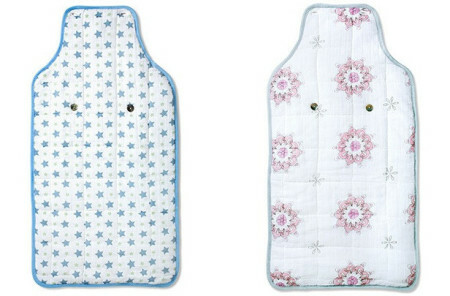 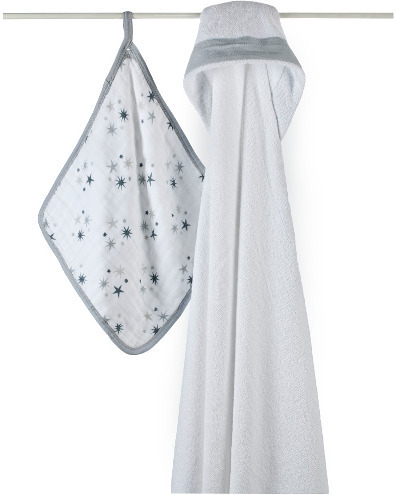 Absorbent and easy to care for as it’s machine washable and tumble dry on low. 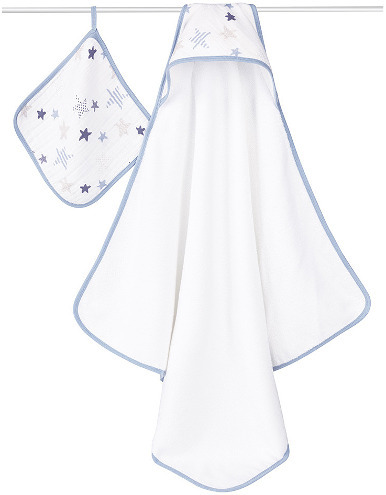 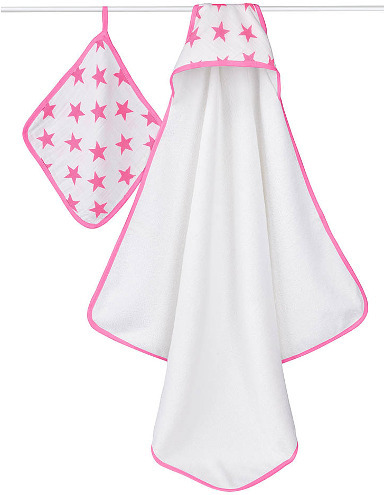 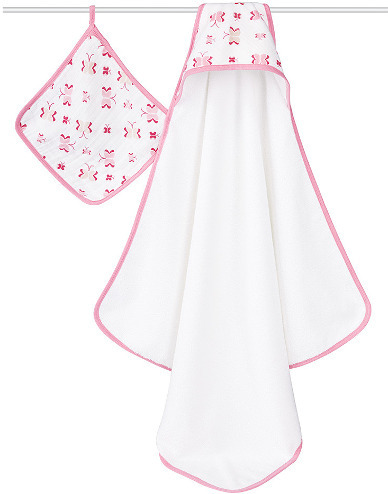 Treat your infant or toddler to the soft, plush luxury they deserve with this Towel & Washcloth Set from Aden + Anais.